A Stanford student with cystic fibrosis sets off on a 65K — with an IV in his arm. He first broached the idea in January. “I’m thinking of running the 65K, Mom, from the Golden Gate to Stanford.” No surprise, really, as Aidan was always a sporty kid, pushing his limits. In Australia, where he spent most of his formative years, sports for him meant swimming, cricket, soccer, Australian rules football, running and, briefly, triathlon. Gradually, he whittled down the list to running — a healthy pastime for anyone, but especially him. I organize the 65K, which takes place every March in Melbourne, Australia, with two other moms whose kids, like Aidan, live with cystic fibrosis. It’s a 42-mile walk through urban parks to raise money for CF research. “That would be a really long run,” I replied at the time, lacking both belief and an original response. To be fair, I was at Stanford Hospital at the time, while Aidan recovered from surgery. It was only two months before the starting gun on what would be more than double his longest-ever run. By February, he had rebounded from his surgery and was back to training 30 to 40 miles a week. He had a spreadsheet of friends from the Stanford Running Club, his California family, who had offered to run sections of the 65K with him. We were hopeful, but his college years had taught us that CF is a prickly, unpredictable life partner. Every year, there was something new. During spring quarter his junior year, Aidan had three hospital admissions, nine weeks of IV antibiotics, and major emergency surgery. He somehow kept his head above water academically, and kept running. CF is a prickly, unpredictable life partner. During spring quarter his junior year, Aidan had three hospital admissions, nine weeks of IV antibiotics, and major emergency surgery. Three weeks before the 65K, the flu hit him hard. He was admitted for a week of IV antibiotics; when he went back to the dorm, the IV went with him. He recovered quickly, though snowed under with studies, squeezing runs (and IVs) in at all hours. By then, he was already our top individual fund-raiser at $12,000. Two days before the run, which was scheduled for a Saturday, the medical team determined that his IV antibiotics should continue until Monday. 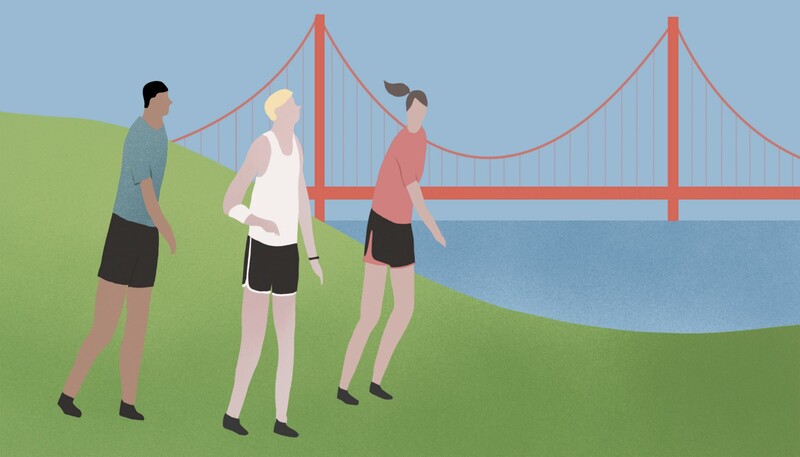 The starting photo shows Aidan in a typical runner’s pose, lean and strong, confident smile, the Golden Gate Bridge looming behind. On his left wrist is a GPS watch; on his right arm, wrapped subtly with gauze, is the IV. On that soggy March day, 24 of his Stanford friends ran 5- to 10-mile legs alongside him, winding their way down to the Farm. Six and a half hours later, I sat in my kitchen in Melbourne, watching his final half-mile as recorded by his girlfriend’s phone, rain fogging her screen, tears dripping on mine. Ten days later, the hospital discharge letter arrived, advising that Aidan “not run to dehydration, exhaustion, and muscle pain.” Maybe, very occasionally, late mail is a blessing. 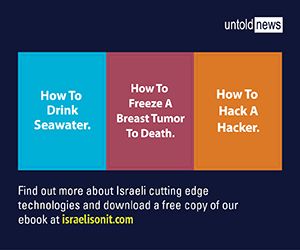 Based on your search history, your location data and even how you mouse, Eric Horvitz’s algorithms could alert you when it’s time to see a doctor.